Just a few short month’s ago, Blacksumac’s sensor-packed Piper home security system was nothing more than a hopeful IndieGoGo project. Since then, the company has been charging forward at blistering pace, and has recently begun shipping units to consumers. As of a couple days ago, you can now purchase Piper through the company’s website for $239 bucks, which is a steal when you consider the number of sensors this thing is packing, let alone the cost of traditional home security systems. 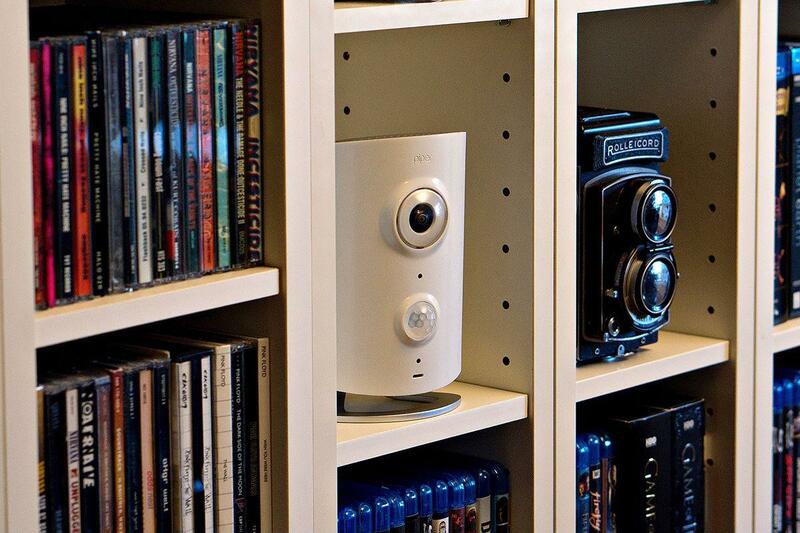 Unlike other DIY security systems, Piper isn’t just a camera or a motion detector – it’s got a plethora of different sensors under its hood that all work together. In addition to its 180-degree wide-angle camera, it’s got sensors that can detect temperature, humidity, ambient light, ambient sound, and motion. It’s like a home security swiss army knife, and all these sensors give it an incredibly broad range of potential uses – many of which fall outside the realm of home security. Using the device’s accompanying mobile app, you can get instantaneous alerts sent to you when, say, somebody enters your living room while you’re away on vacation, or the temperature spikes while you’re out at the grocery store. Alerts like this are definitely cool, but the real fun begins when you start linking other smart devices to Piper through Blacksumac’s Z-Wave integration, which allows the Piper to interact with things like door locks, light bulbs, shades, and more. Want your air conditioner to kick in automatically if it gets a bit too warm? Have the lights come on automatically when the sun goes down and it starts to get dark? Switch on the camera when you lock the front door? All this is possible if you’ve got the right Z-Wave devices installed.